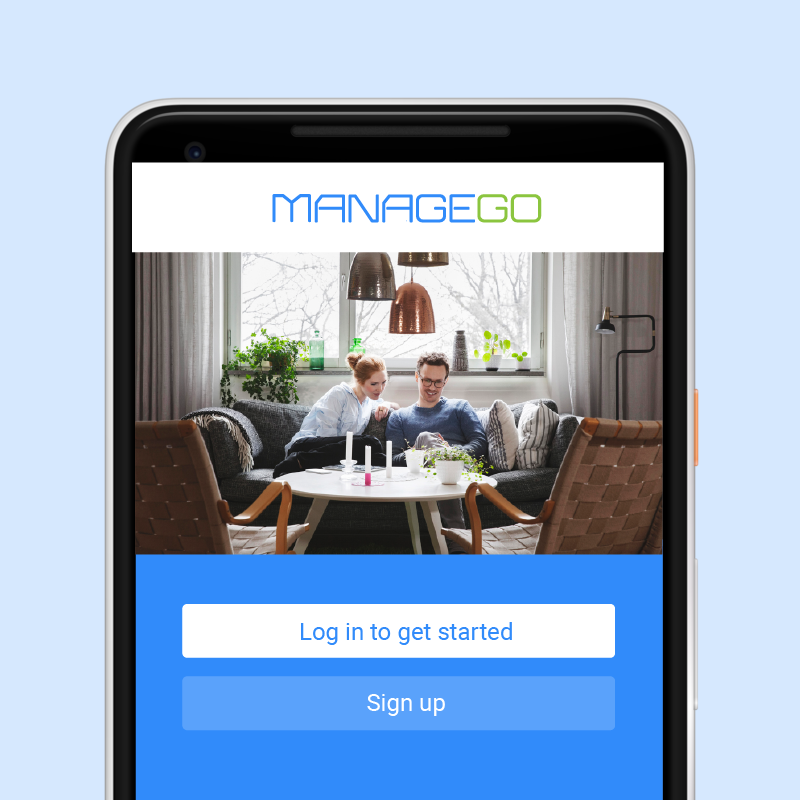 Say hello to the new ManageGo app! We’re introducing a completely new look to improve your online rent payments experience. As part of this release, we have completely redesigned the app and upgraded it with a bunch of new features. We’ve also optimized the communication process between tenants and property managers with our maintenance tickets feature. We’re excited to announce that this new release is now available to all of you! Just head to the app store and install the update.